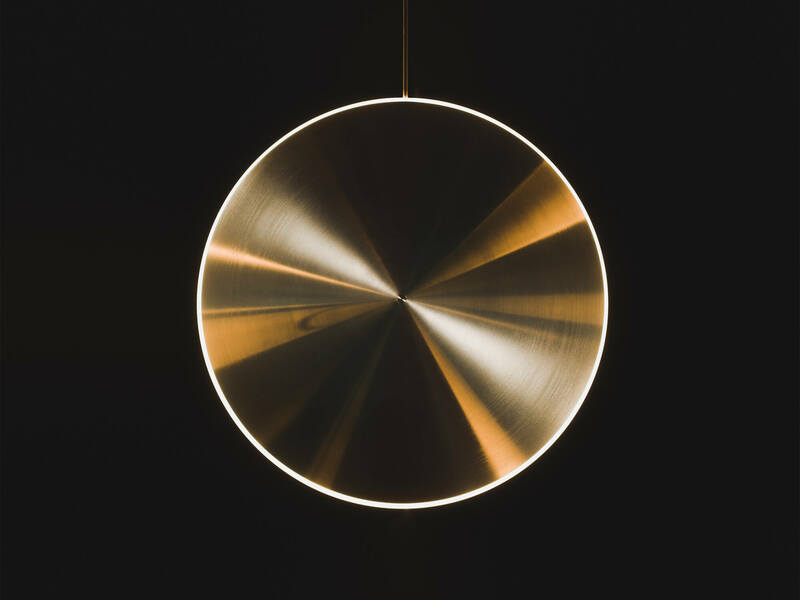 The Celestial new pendant series by Graypants. Now available in brass and stainless steel. The Celestial new pendant series by Graypants. Watch our latest video collaboration with Shep Films. The latest addition to the Graypants product lineup, forged from iron, oxygen, water, and time.